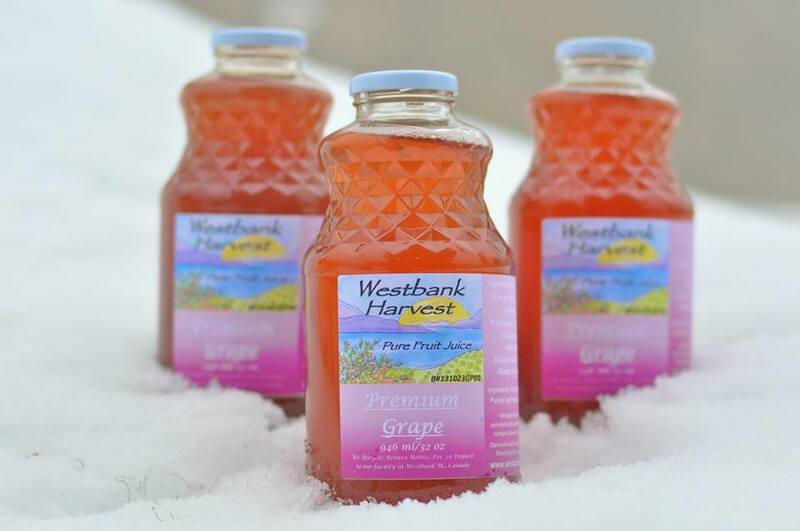 Westbank Harvest is a locally created, owned and operated Pure Juice, Fresh Fruit and Vegetable Farm Company. 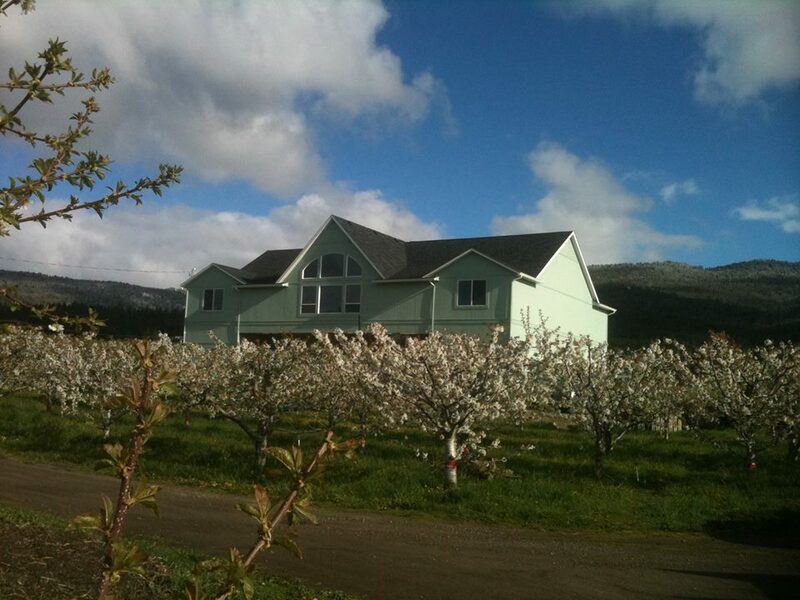 We specialize in pure fruit juices, sourced directly from our farm, or local family and friends farms. Our juices are straight from fruit to bottle, no additives of any kind are used, nor is there any water or concentration. Our juices and produce have the taste and quality difference which can be sensed the moment you try one. 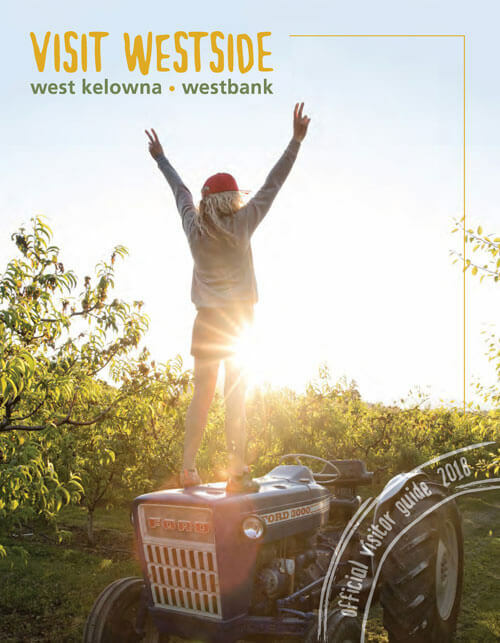 We welcome visitors at the farm or at central or southern farmers markets. 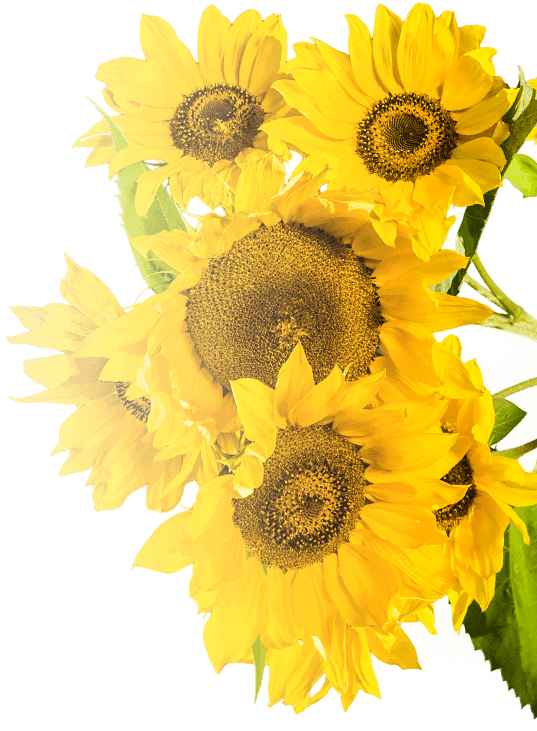 We offer free samples year-round, so come to visit us this year!